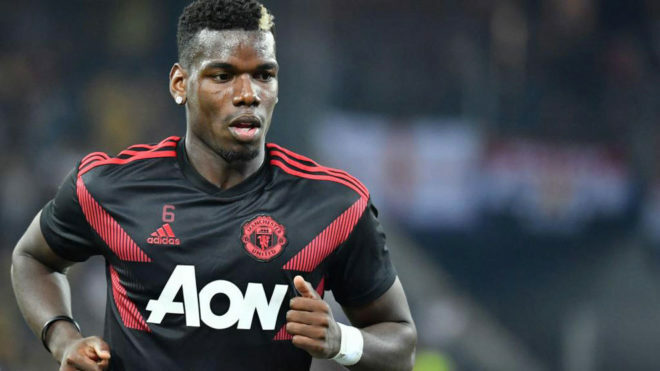 Manchester United could reportedly use midfielder Paul Pogba as a bargaining chip in an attempt to sign Argentina international striker Paulo Dybala, according to Calciomercato. The Premier League side, who have won two and lost two of their opening four league fixtures this campaign respectively, have been linked with an offer for the Juventus forward ahead of the January transfer window. The 24-year-old, who has 13 international caps for his country, is yet to score for the defending Serie A champions so far this season, and has started just one league game (versus Chievo Verona). However, following the summer arrival of superstar Cristiano Ronaldo from Real Madrid, Dybala is said to be unsettled in Turin, with Manchester United ready to swoop in for the Argentine in the New Year market. With French World Cup winner Pogba seemingly looking for a move away from Old Trafford next year, the club could look to use the central midfielder as part of a deal to bring Dybala to United in January. He is contracted at Juventus until June 2022, and is valued at a whopping £99m.